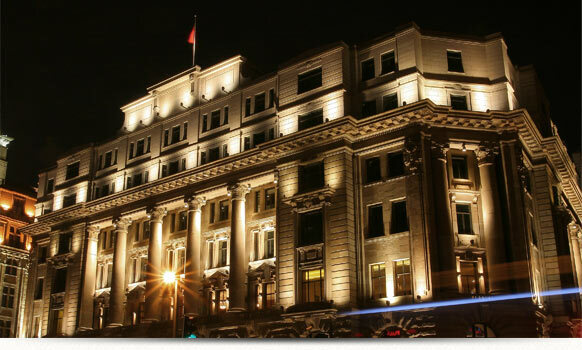 Roosevelt China Investments Corp. (RCI) is an investment firm based in Boston, Hong Kong and Shanghai. RCI’s Chairman Mr. Tweed Roosevelt is the great-grandson of the 26th President of the United States. Theodore Roosevelt, and a cousin of the 32nd President of United States Pres. Franklin D. Roosevelt, also currently the Chairman of Theodore Roosevelt Association, which was chartered by the Act of U.S. Congress in 1920 (Title 36 of U.S. Code). The Asia operation of RCI includes private equity fund as well as principal investment. RCI is particularly interested in investing domestic consumer retailing businesses in China. In that regard RCI has currently invested in a pizza chain, food packaging and wine businesses. The House of Roosevelt, developed by Roosevelt Commerce (Shanghai) Co., Ltd, a subsidiary of RCI, is a showcase of RCI’s effort in luxury retail in F&B as well as fine wine; since the establishment in September 2010, The House of Roosevelt have received nine awards, including Elle Decoration, City Weekend, Esquire and Rupert Report’s Best of the Best Awards.